but I think there is something really neat about teaching a child to read. 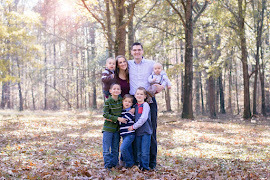 As I grew up, I was an avid reader, and I wanted to introduce my children to that world of reading at an early age, which has given them a jump-start academically but also helped them feel more connected to the world. so we started shortly after he turned 4.
but there have also been some key resources that have played a big role in the process. I thought I would share my favorites today! This is the main book we use, recommended to me by my sister, and I absolutely love it. 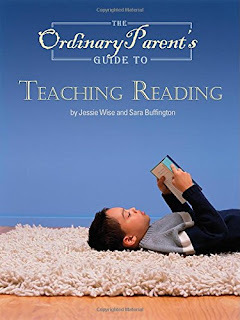 It is split into fairly short lessons and divided conceptually into categories that just make sense. I love that this book is based on patterns. 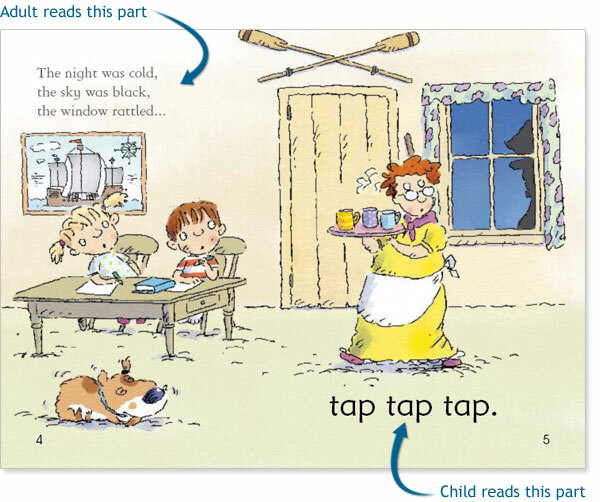 English often seems so strange and many children learn to read primarily by learning sight words. This book sticks to patterns. For example, do you know when 'c' makes a hard sound versus when it makes a soft sound? In English, 'c' typically makes a soft sound when followed by an 'e,' 'i,' or 'y,' as in 'cinch' or 'cell.' I had no idea there was a pattern associated with that! Because this book emphasizes patterns, by the time all the lessons are complete, your child should be reading at an intermediate level, and the patterns can be applied to very difficult or unfamiliar words as well. I also love that this book doesn't have pictures. While it makes things somewhat dry for the child, the lessons are short enough that it is very manageable to make it through without pictures. And there is no guessing that can occur based on the picture. The child actually has to sound out, "I can ride a bike," rather than concluding that the words say that after looking at a picture. This makes a huge difference, because little kids use pictures very frequently to make assumptions about words. My 4-year-old and I do one lesson per day right now, and it usually takes us less than 10 minutes. I love so many Usborne books for emergent readers, but this series is one of my favorites. One of the best features about the series is that the first books feature a parent part and a child part. So the child doesn't get tired of reading and they still get an exciting story while taking a turn to say their part (which my kids have found to be really fun!). 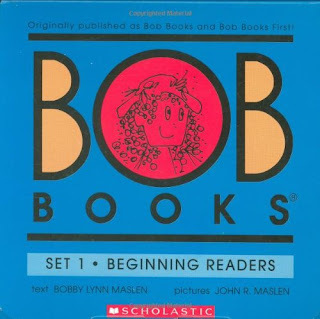 By about mid-way through the series, the child reads the entire book independently and the stories get progressively more complex and lengthy as the series continues. It sells for about $70 and you have to go through a consultant, but that includes 15 hardback books with comprehension activities at the end of each story, so it really is a great value. There is a huge variety of BOB books available! They are very simple books with simple pen-line drawings that somehow manage to draw kids in and captivate them. My boys have loved them! I especially love using Sets 1 and 2. 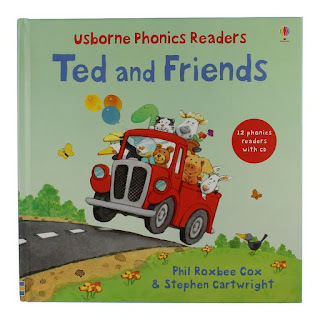 Again, this is an Usborne book, so it works best to go through a consultant to purchase it, but it is an excellent buy! It's a beautiful hardback book with fold-out pages and contains 12 phonics readers for $20. 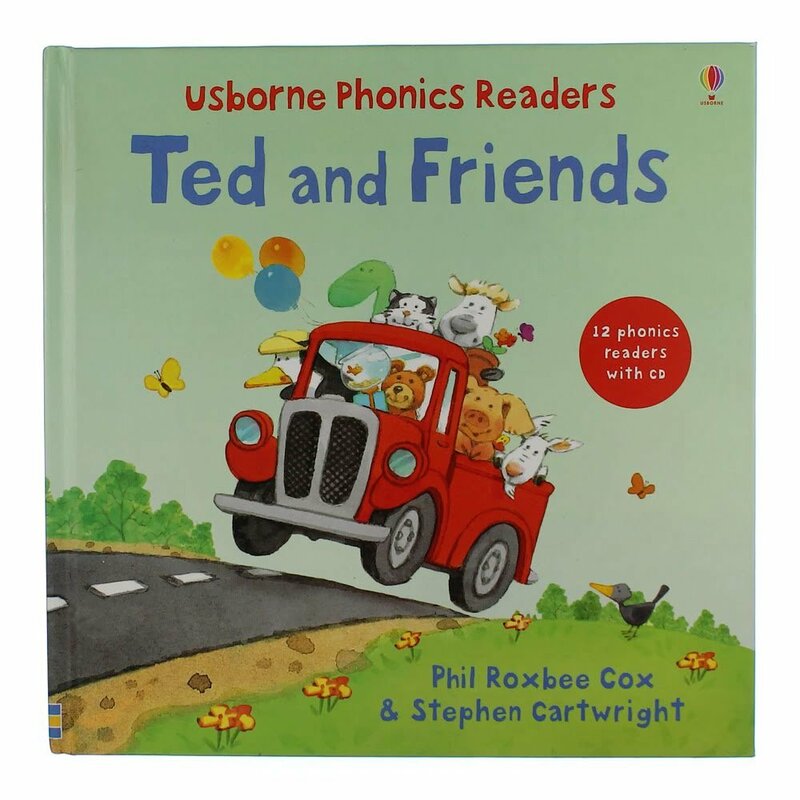 My children adore these stories, and they were developed in conjunction with language specialists to focus on specific phonemes in each story. That means that most of the confusing patterns in the English language are not present in these stories, making them a great choice for early readers. The animals are a riot, and there is a little yellow duck to find on each page to help the child stay interested and give them a brief break from sounding out words. Each child is different and progresses at their own rate, but when your child is ready to begin learning to read, I highly recommend these books. Even if they are already in school, they will progress much faster through focused lessons at home. And it's just so gratifying to watch their abilities unfold and their excitement mount as they learn! I really don't want to push JaiseAnn to grow up too fast and I have been apprehensive about how much formal teaching I will do in the future--but I can already tell that she'll want to learn to read. She's already identifying letters and did that really on her own--so I am Pinning this post. This will come in very handy later. Thanks so much for sharing! That's awesome!! I didn't want to push too hard, and I also worried about my kids being bored in school, but being able to read has done amazing thing to their playtime! They are more creative, they write on the pictures they draw, they read books together...I wouldn't say it has stifled their childhood at all. And I can't believe JaiseAnn is 2 already! !